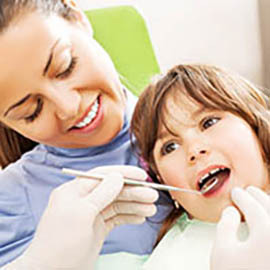 Hornsby Dental Care is a family practice committed to patient care for people of all ages. 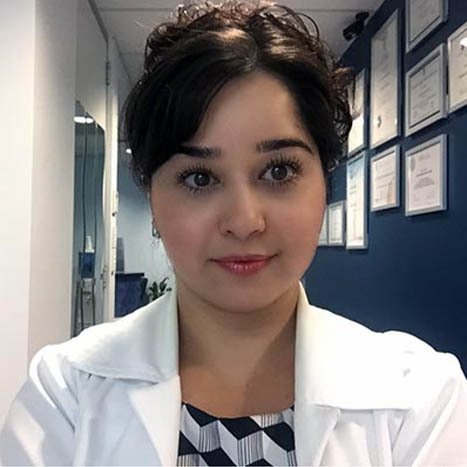 Our practice is relaxed and friendly and has been designed to put you at ease and make your dental visit a gentle and pleasant experience. We work hard to excel in all aspects of dentistry to help you get the results you want. With your active input, our aim is your long-lasting oral health and aesthetics. 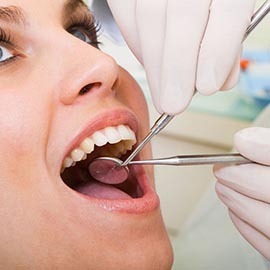 Whether you would like to enquire about the wide range of dental treatments we offer (such as general and cosmetic dentistry, children’s dentistry, tooth whitening, emergency dentistry, dental implants, orthodontics (Braces), dental restorations and dentures) or have specific dental and cosmetic concerns, contact us at Hornsby Dental Care for a comprehensive assessment to find out how Dr. Rabeeh, you Dentist in Hornsby can help you achieve your goals. Why choose Hornsby Dental Care? Conveniently open 6 days a week (excluding public holidays) and emergency on call service. We endeavor to fit dental emergencies in on the same day. Conveniently located adjacent to Hornsby Girls’ High School, close to Hornsby Westfield and Hornsby train station. With ample parking at Hornsby Westfield (3 hours free). We strive to keep treatment simple and affordable. In fact, surveys of Australian dental Association show that our fees are below the NSW average fee. Our records and x-rays are fully computerized and we have the latest technology that assists us in providing you with quality dental care in a very comfortable environment! We offer a wide range of services to help you get that perfect smile.